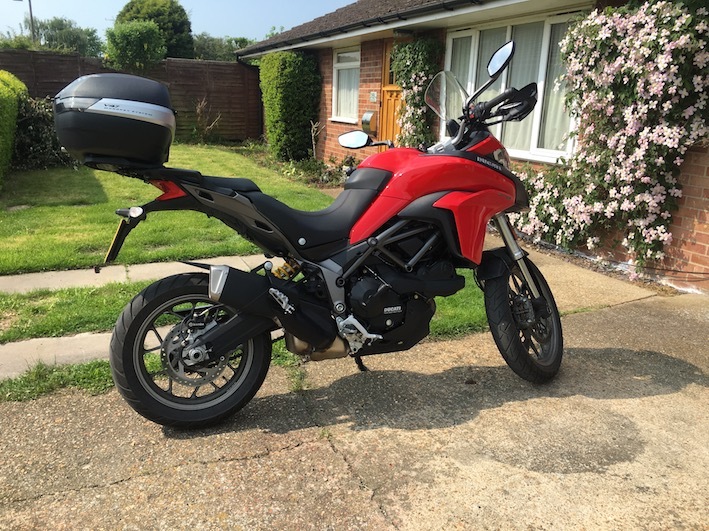 Today, I put on my Givi V47 to-box to the bike - its really needed for the work commute. 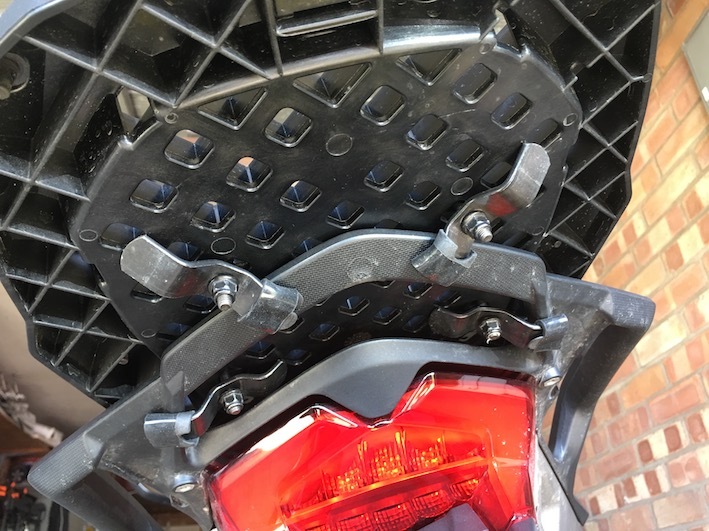 I used the Givi universal mounting plate on the existing grab rail for the bike, as extra security I also used a couple of big heavy duty cable ties just in case anything slips. After testing the ride with just the plate, then top box also attached, all seems fine. Has anyone done anything similar using this mounting plate? I'd be interested in any comments. Looks like it's worked just fine to me .